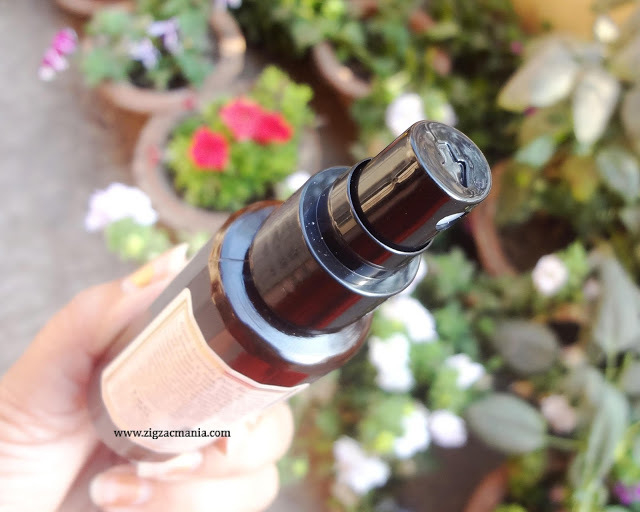 I’m back again with one of my all-time favorite, this time it is a skin care product. 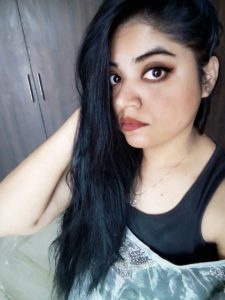 Monsoon 🌂 is right around the corner and this is the high time to get skin infections, so all we have to do is maintaining proper C.T.M routine. 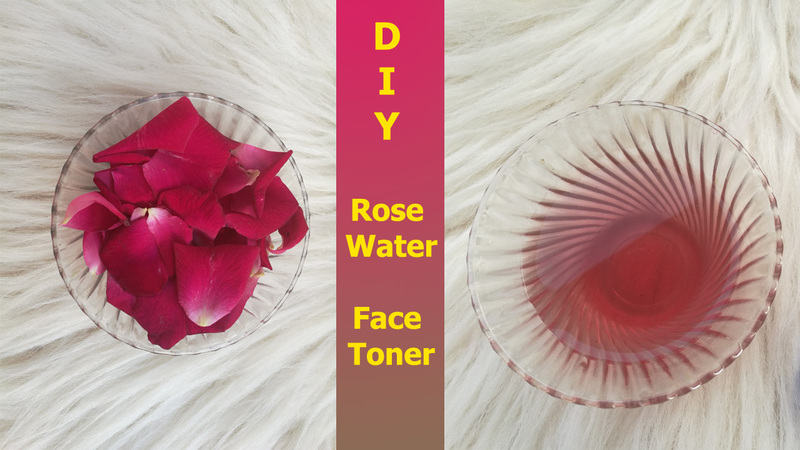 Nothing is better than a pure rose water when it comes to a natural toner. 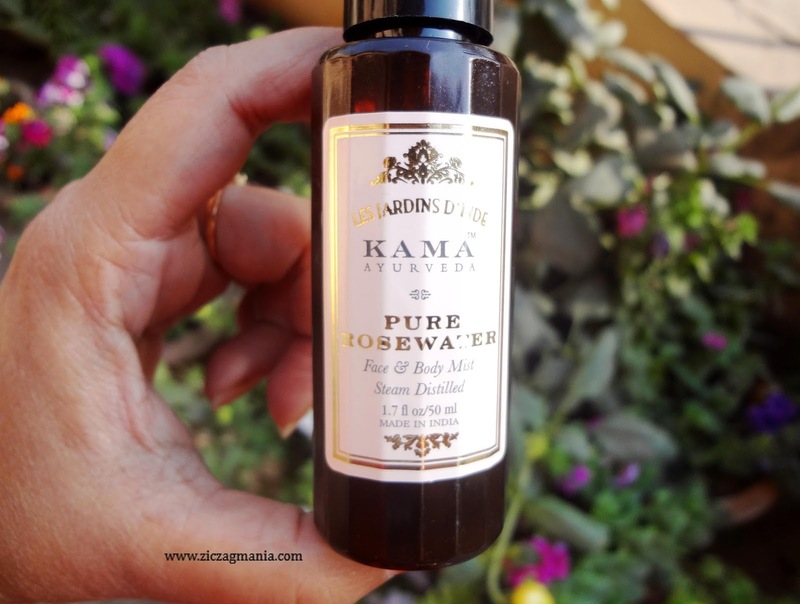 Rose water works wonder as natural astringent and also helps in maintain the skin pH balance and for my sensitive prone skin I only opted for something that 100% natural and free from any chemicals. 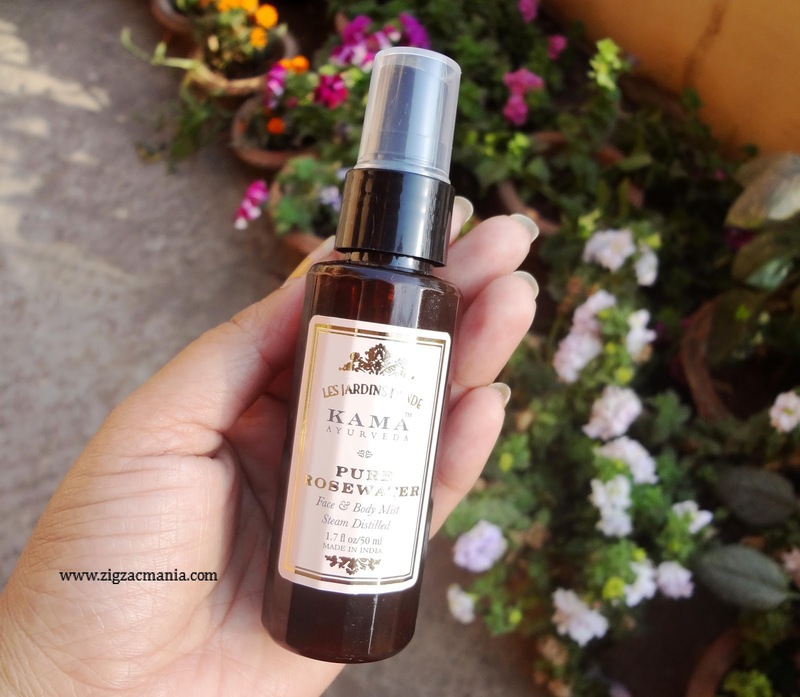 So Kama Ayurveda Pure Rose Water is a staple product for me. 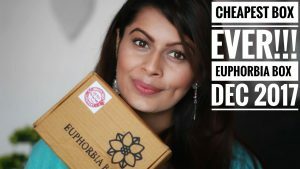 Let’s find out why I adore 😍 this product so much! 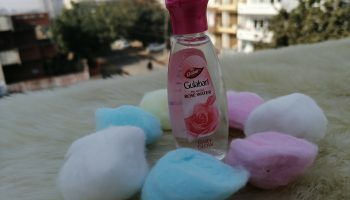 Price: Rs.250/- from 50 ml. 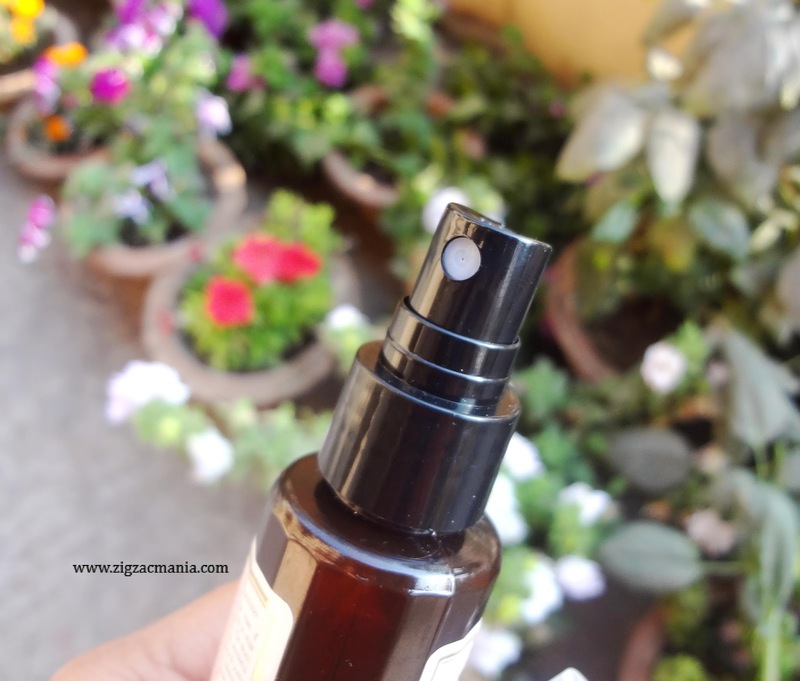 Packaging: it comes in a dark plastic bottle with spray dispenser which is secure under a transparent plastic cap. 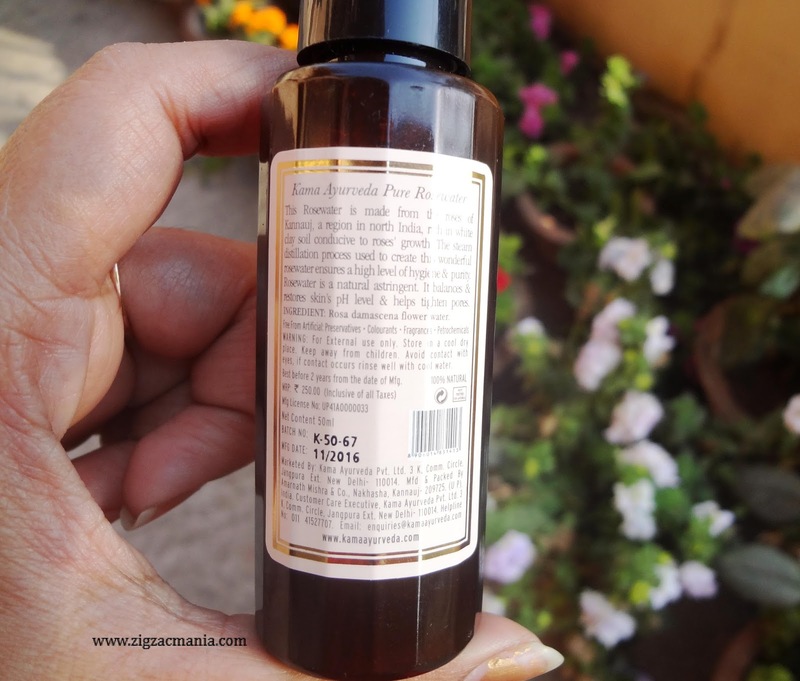 Every details related to the product is mentioned on its label. The spray nozzle works properly, so it dispenses right amount of product every time. Overall the packaging is sturdy and travel friendly. 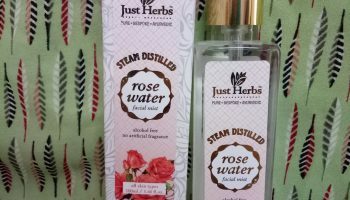 My opinion about the product: It made from organically grown roses and steam distillation process to maintain the purity. It is just like water, no color or no texture! This is how I love my rose water to be. 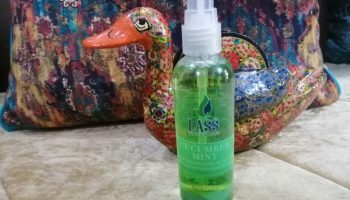 It has very refreshing, mild rose fragrance which is not at all artificial or overpowering, something that sooth your senses and calms you down every time you spray. The fragrance doesn’t linger after applying it. 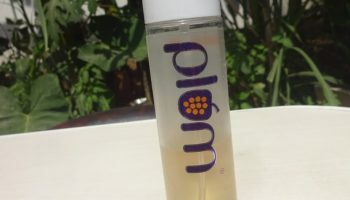 I generally spray it after cleansing my face to tone up. 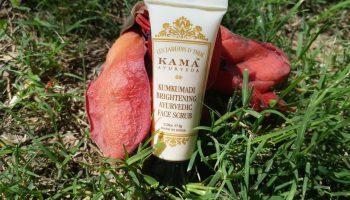 It instantly refreshes my tired skin, makes my skin feel soft and clean. 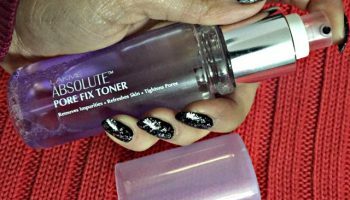 It does shrink down the pores and tighten the skin. It leaves my skin hydrated and moisturized for long. I sometime use it as face mist and mixing agent for my dry face packs and it definitely does it job pretty well. The only con I find is its pricing. (Very expensive as a toner). 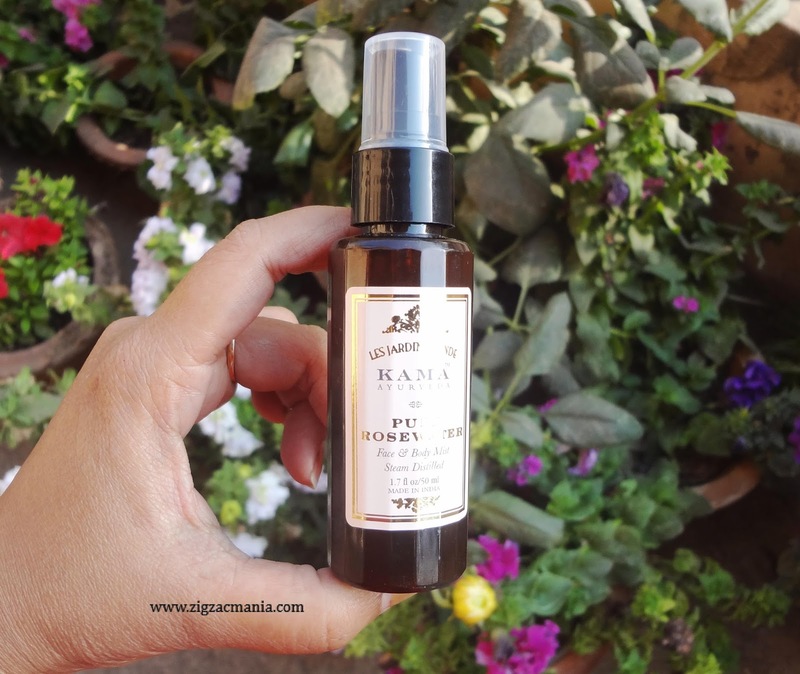 Where to buy: You can buy it from Nykaa and Amazon. 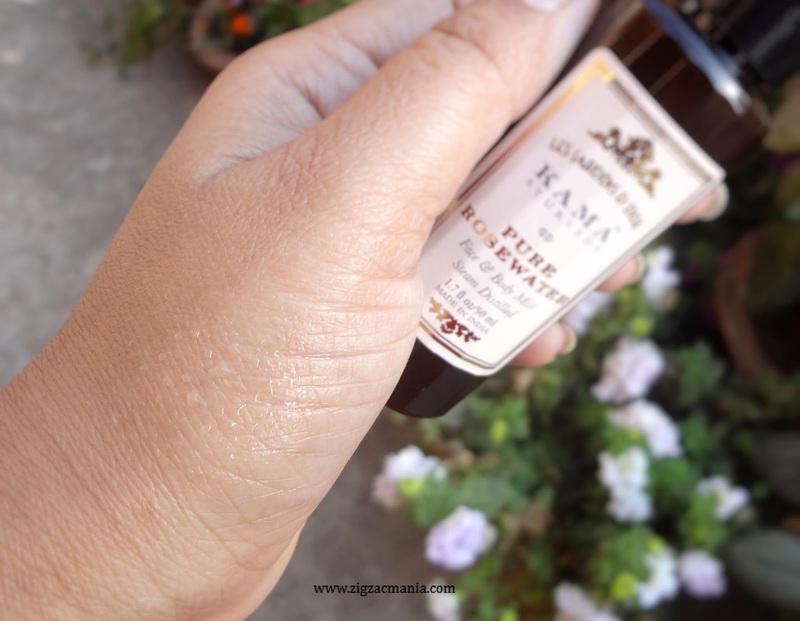 Final verdict: Overall I just love Kama Ayurveda pure rose water. It suits all the skin tones. 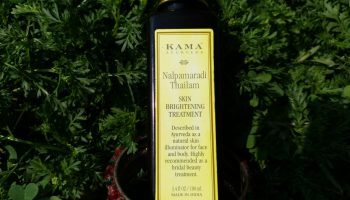 It tones, cleans and makes skin softer and also helps in maintaining the pH balance. So it is a must have products for all of us.